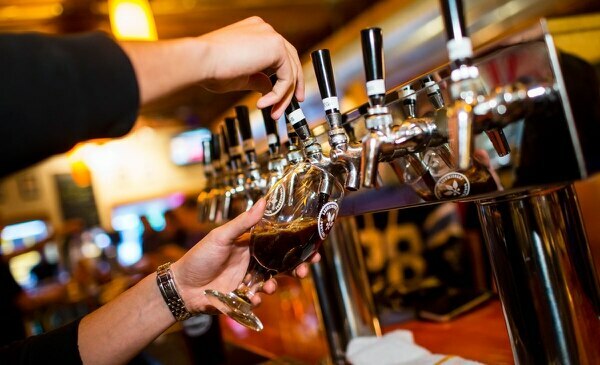 The OG of kid-friendly breweries, Laurelwood’s Hollywood District flagship location remains one of the more popular destinations of families for whom a night out alone isn’t an option. 5115 NE Sandy Blvd., 503-282-0622, laurelwoodbrewpub.com. 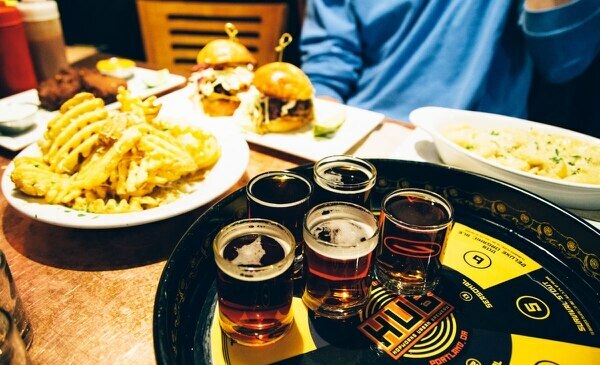 The OG of kid-friendly breweries, Laurelwood's Hollywood District flagship location remains one of the more popular destinations of families for whom a night out alone isn't an option. Its enduring reputation for kid-friendliness alone tends to weed out anyone looking to give parents the stink eye, but the kids' menu and fully stocked play area with baskets of toys don't hurt either. 700 NE Dekum St., 503-828-0884, oregonpublichouse.com. Sure, it helps that it shares a building with the popular Woodlawn Swap N Play family co-op, but the "world's first nonprofit pub" earns its own kid-friendly accolades with a play area, kids' performers and movie nights. If anyone in your party objects to grabbing a pint with plastic animals strewn about the table, tell them it's for charity. 2944 SE Powell Blvd., 503-232-4677; 3947 N Williams Ave., 503-287-6258, 17707 SE Mill Plain Blvd., Vancouver; hopworksbeer.com. 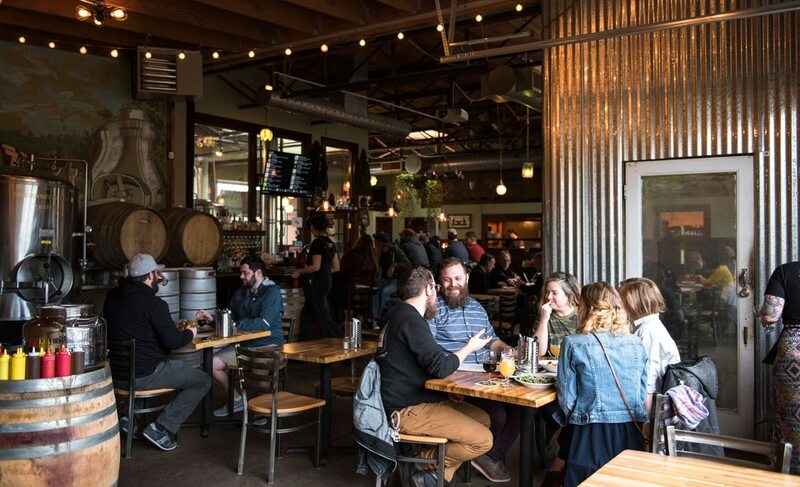 Though Hopworks tries mightily to pimp its sustainability and organic practices, it's three area locations are quickly becoming known instead as family-friendly go-tos. And why not, what with thoughtful play areas featuring puzzles, train tables and books galore? The Bikebar on North Williams even has a play area sponsored by locally revered toy store SpielWerk, so take advantage of the one time drinking beer could actually be educational for your kids. 5716 SE 92nd Ave., 971-339-2374, zoiglhaus.com. 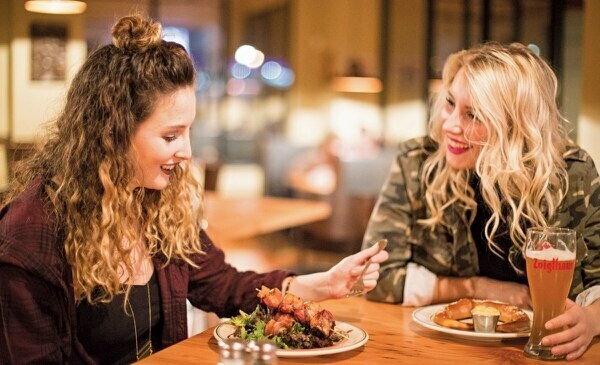 This roomy Lents-area hangout not only offers a mean European food menu and old-school German beers, it welcomes families with plenty of books and a Brio train table. If that's not enough entertainment for you, show up at 1 pm the second Saturday of every month for music events and kids' activities from Lents' Lil' Lentils playgroup and performance organization. 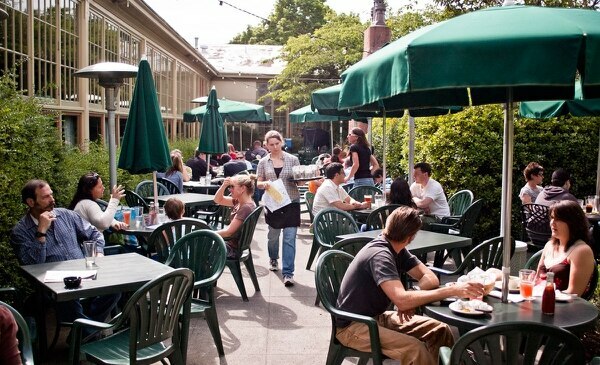 5736 NE 33rd Ave., 503-249-3983, mcmenamins.com/kennedyschool. Though most McMenamins locations are already staunchly family-friendly with kids' menus, crayons and patient staff, the Kennedy School location takes it one step further with an expansive, tree-filled garden patio and soaking pool open to families 11 am-6 pm for $5 per person. Yes, you can bring your beer with you in the pool. 204 NE Alberta St. No. 101, 503-548-4491, greatnotionpdx.com. Though best known for its acclaimed New England–style IPAs, Great Notion is also an oasis for families thanks to its massive patio, kids' menu and baskets of fun toys at the entrance. If all else fails, it's also conveniently located a block away from Salt & Straw if you need a solid bribe.